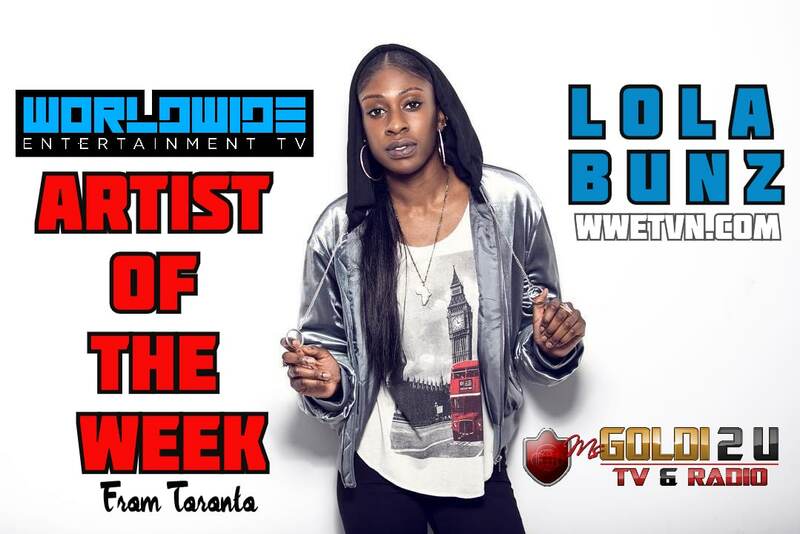 WWETV Network Artist Of The Week is rapper from Toronto Lola Bunz. 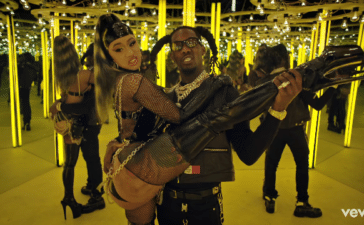 Toronto rappers from Jane and Finch area Pressa & Houdini in 6ix Buzz video. Also streaming on WWETV Network's Video Zone.